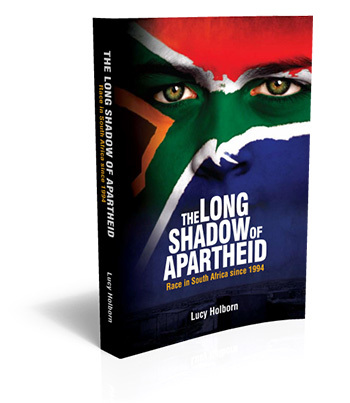 The IRR's research on changing racial sentiment in South Africa has been published under the title The Long Shadow of Apartheid: Race in South Africa since 1994. The research includes interviews with senior business and academic leaders in South Africa. The project was funded through a grant from the Maurice Webb Trust. South Africa is a country obsessed by race. Yet beyond the coverage of high-profile incidents and statements, and our individual experiences, we know relatively little about the state of race relations – about the way in which people of different races view and treat one another. Have race relations got better since 1994? What factors influence race relations? Is South Africa drifting towards a race war, as some have predicted? Why does race dominate political discourse so many years after the end of apartheid? Why have some of the most high-profile incidents of alleged racism in recent years involved people too young to remember racial segregation? Are race relations in South Africa’s farming communities at breaking point? Improving race relations and erasing the legacy of racial division left by apartheid is likely to be a slow process. This work assesses what progress has been made over the last 15 years, and in doing so exposes the important role politicians, the media, and civil society can play in improving – or worsening – relations between the races.